Payments can be made online or by check. 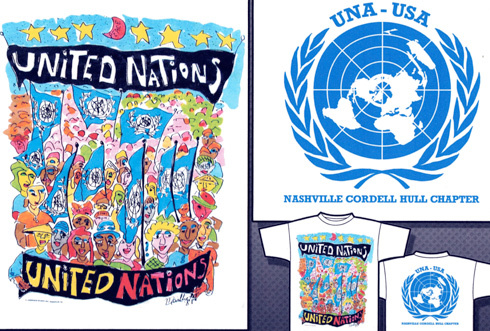 For check payment, send request by mail to Nashville Cordell Hull Chapter, P.O. Box 121745, Nashville, TN 37212. Please specify number of shirts, size(s) and shipping address. Online payments are made securely through Paypal.